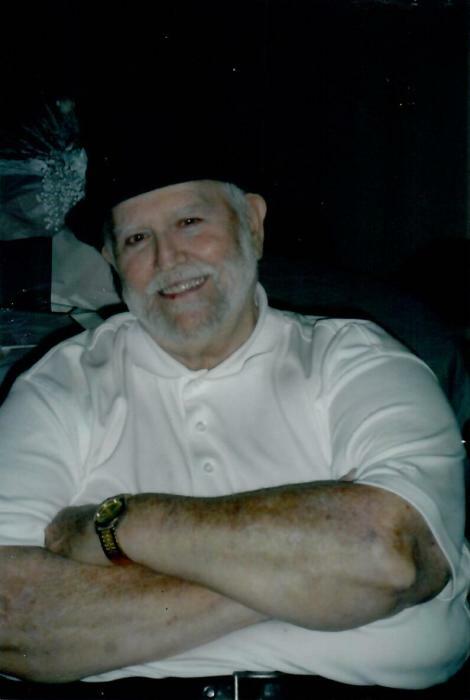 Mr. Larry Elms, age 74, of Monroe, North Carolina, passed away Sunday, February 10, 2019, at his residence. Funeral Services to Celebrate the life of Larry Elms will be conducted at 1:00 PM Wednesday, February 13, 2019, at Lakeview Baptist Church, 4602 Concord Highway, Monroe, NC 28110, officiated by Reverend Alan Rushing. Interment will follow in the Family Memorial Gardens Cemetery on New Salem Road. The family will receive friends from 11:00 AM until 12:45 PM Wednesday at Lakeview Baptist Church, prior to the funeral ceremony. Mr. Elms was born on November 7, 1944, in Union County, North Carolina, a son of the late Leon Elms and the late Kathleen Newsome. He was also preceded in death by a daughter, Lisa Bumgarner. Larry retired from Concrete Supply Company as a dispatcher with over 44 years of dedicated service. Survivors include a son, Scott Elms and wife Angie of Monroe; a son in law, Tom Bumgarner of Monroe; three grandchildren, Kelly Brooks and husband Travis, Brian Elms, and T.J. Bumgarner and two great grandchildren, Nevaeh Brooks and Landyn Brooks. Davis Funeral Service of Monroe is honored to be serving the family of Mr. Elms.